Good to see you back posting your unique brand of images Pat. Super images from Plymouth Beach ... I guess you'll be spending a lot of time there in future. Thanks, Frank! 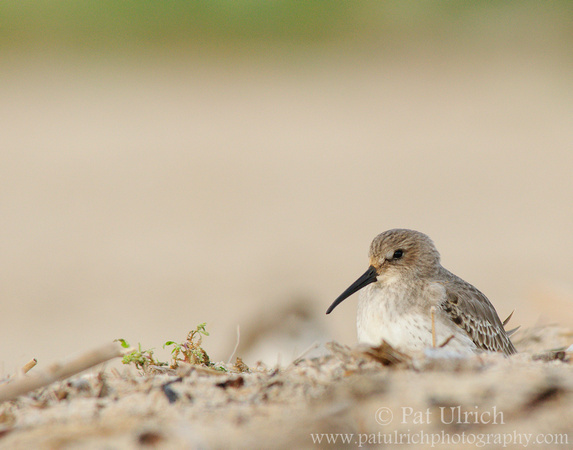 I'm excited to have finally made a few trips to this great shorebird location. It takes less than an hour for me to get there, so it will definitely be a regular place on my list.